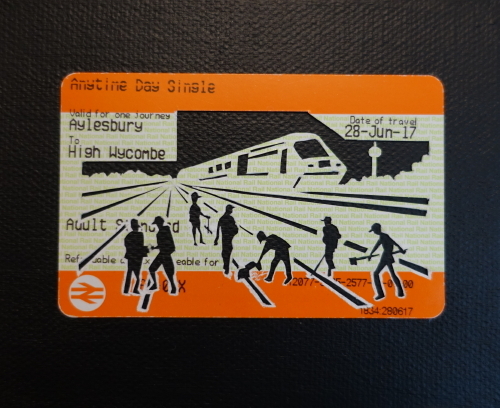 This series began as a tongue-in-cheek response to the artist’s experience of being a commuter. The work is both a record of a single journey and an exploration of a wider shared experience that draws on each viewer’s personal memories and associations. The works imply a narrative that is never told in full, encouraging the viewer to construct their own meanings.